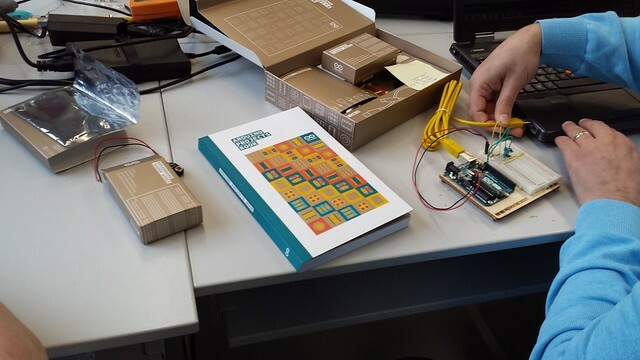 We used Arduino Starter Kit during our workshop for introducing basic electronics, Arduino, and its’ possibilities (controlling different outputs, like LEDs, motors, servo, and receiving inputs, like buttons, sensors, potentiometer, etc). 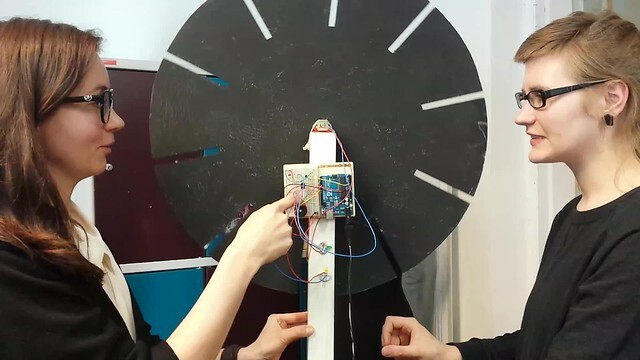 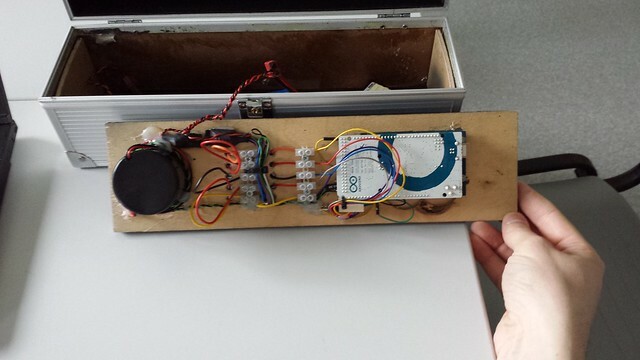 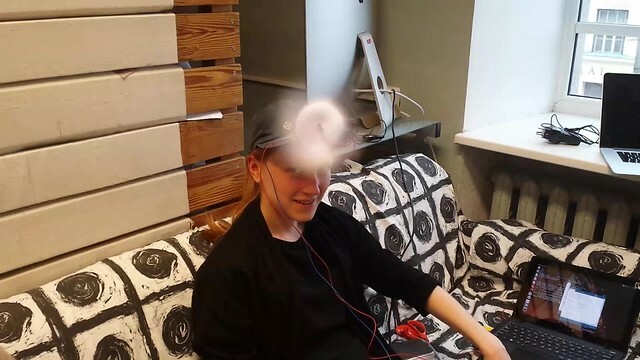 During the course participants came up with a number of creative ideas and solutions that were prototyped with the help of Arduino and available components. 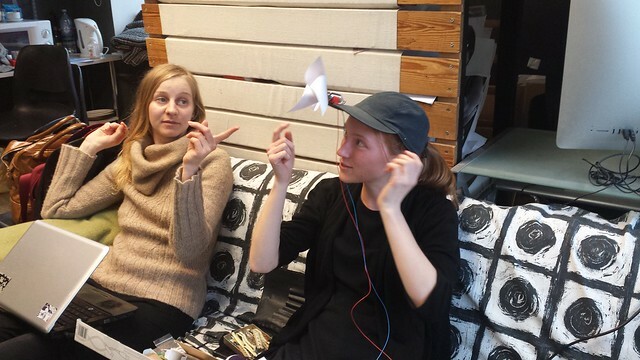 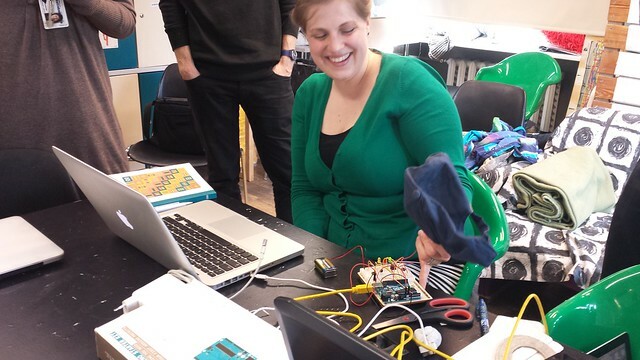 We taught Arduino for Beginners course at Textile department of Estonian Art Academy, Tallinn, Estonia (12th – 14th May 2015).